Tired of the burn, hunh. Congratulations, it's really nice to see someone do what they say they were going to do. I wish you success and look forward to how this will come out in your works. Hang tough and Jah Guide. 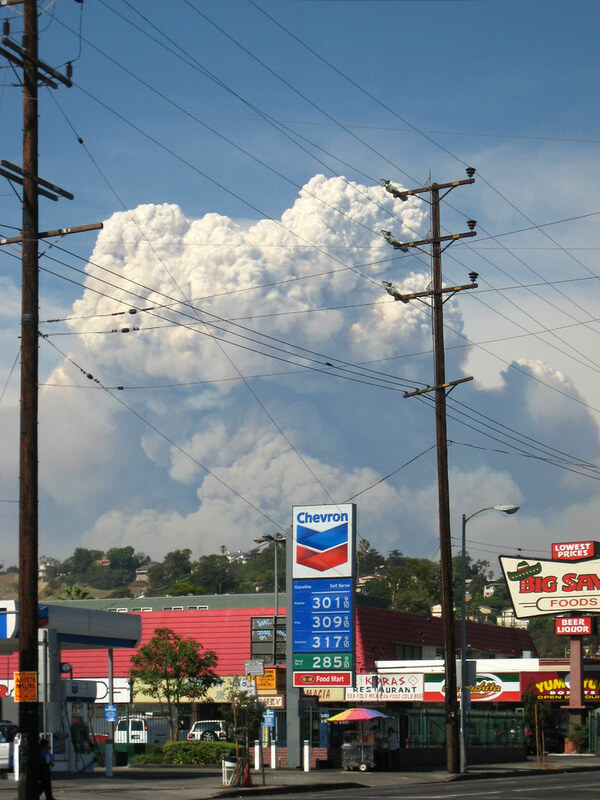 what about the mushroom cloud behind the gas station ?